Over the course of this blog I want to try and review as many products as possible. As someone who has never been able to afford the latest flashy gi and the latest gear, I’ve always tried to keep my equipment budget as low as possible, mainly relying on 3rd party products and non-BJJ-related gear. 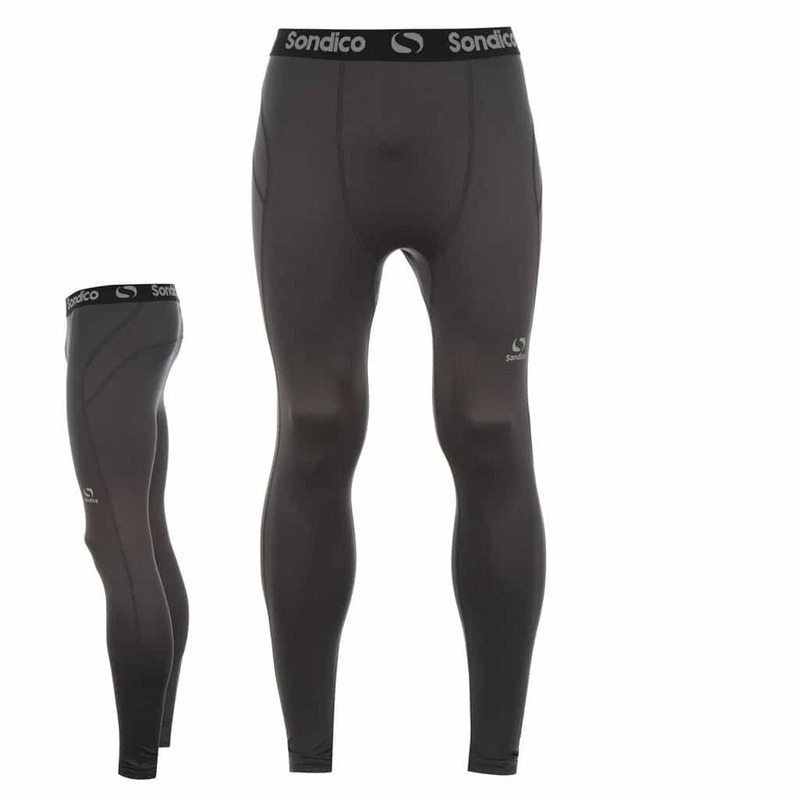 Today I’m reviewing the Sondico compression tights, which are available for £11.99 from UK sports retailer Sports Direct. I bought these off myself, so I have no affiliation to Sports Direct. When I first tried the spats on, the first thing I immediately noticed was the elasticity and the thickness of the tights. As these were probably designed to keep people warm outdoors, I would say that these compression tights are thicker than what i’ve experienced when it comes too other compression gear, such as shorts and rash guards. It’s not uncomfortably warm though, just keeps your legs nice and toasty during rolls. In the last few weeks I’ve been using these, the stitching has frayed slightly but again, if I was expected to pay £30 for these then it would be a problem. A good pair of spats for a fraction of the cost. these are high quality and will last you a long time. I’d say pick up a few of these before they get snapped up!